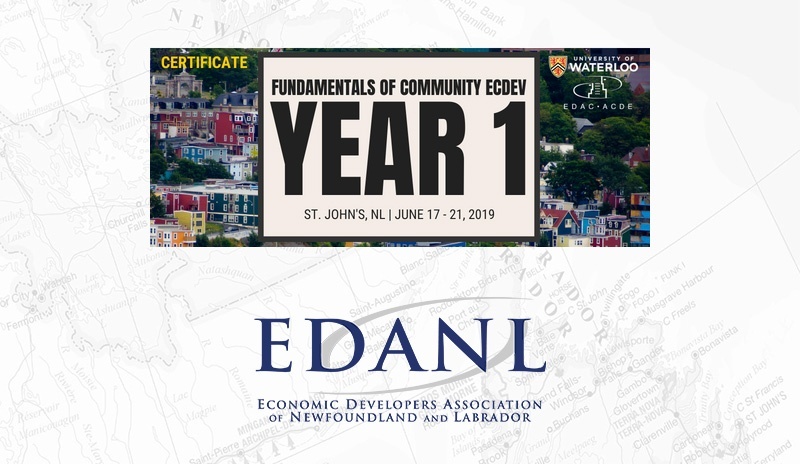 The Economic Developers Association of Newfoundland & Labrador (EDANL) 2018 Annual Conference & AGM, sponsored by MDB Insight, is the premier learning and networking event for economic development practitioners in our province. Any questions or inquiries about our Annual Conference & AGM, please do not hesitate to reach out. We look forward to seeing everyone at the conference! EDANL’s Economic Development Awards of Excellence, supported by the Business Development Bank of Canada (BDC) will be awarded for the very first time at the 2018 Conference & AGM. 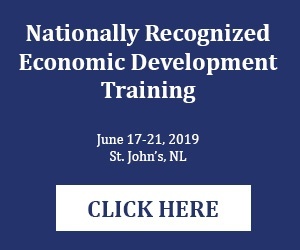 The deadline for nominations is on May 31, so if you wish to put forward a worthy economic development projector practitioner that you feel is deserving, click here for more information. If you wish to register online and pay by credit card, please click the button below. If you wish to be invoiced for your registration and pay by cheque, click here to download the form. Registration forms should be sent to info@edanl.ca. Deadline to register: Monday, June 4, 2018 at 4:00pm. The booking/payment of overnight accommodations are the responsibility of the attendee. Please book your stay by calling the Mount Peyton Hotel at (709) 489-2251. Please use the reference, “Economic Developers Association of NL” to receive the group room rate of $160.00. Group Room Rate is limited, book as soon as possible to confirm. 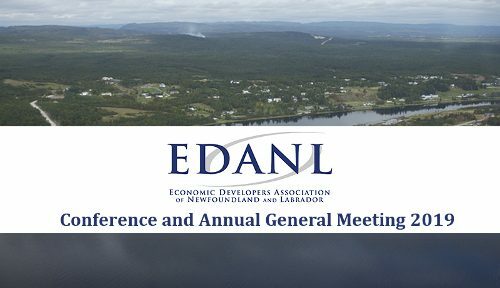 EDANL has secured funding from the Province to help economic developers participate in its AGM and Conference. The exact subsidy per attendee will be determined once final delegate numbers are known after the registration deadline. It is expected that the subsidy will be a minimum of $100 for each attendee. Hotel / accommodations receipts will be required in order to submit a claim. 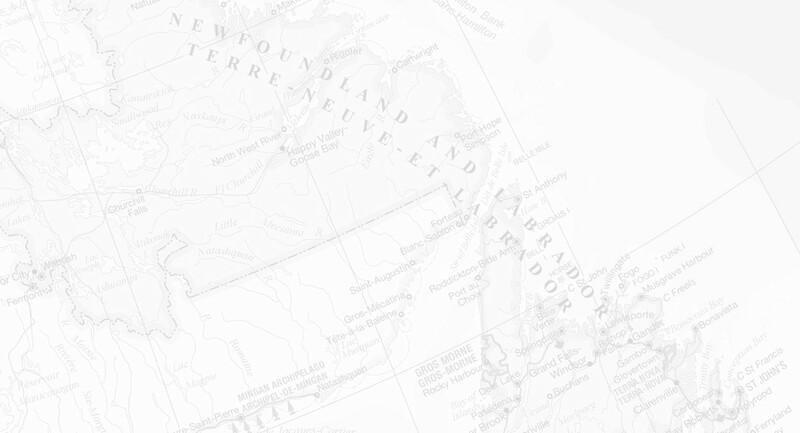 PAL Airlines is supporting economic developers and the conference by offering 50% off y-fare for attendees on the following routes: Wabush to Gander (Return); Goose Bay to Gander (Return); and St John’s to Gander (Return). The discount is available for travel taking place between June 12 to June 17, 2018, and booked between May 2nd to June 17th, 2018. The support also includes the following benefits: no charge for traveler name changes; no charges for flight changes; and 2 complementary bags at a combined 50lbs total. Use the discount code EDANL50 when booking online through www.palairlines.ca or through the reservations centre by calling 1-800-563-2800. *For further routes please contact PAL Airlines reservations directly.